The word Boutique is derived from French and it means shop. 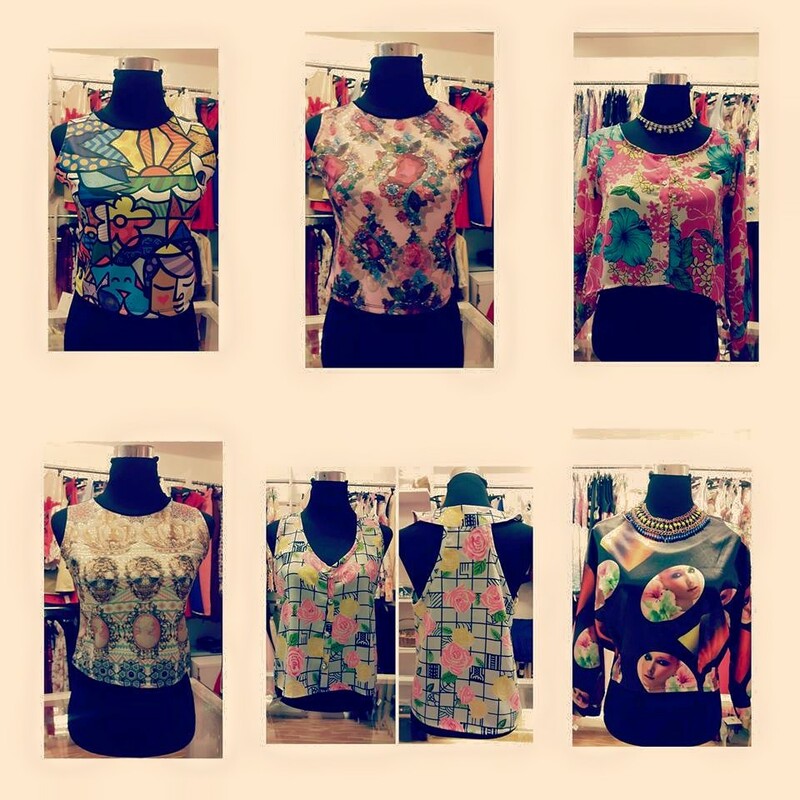 Boutique is a personalized store where you get clothes, Jewellery items, Cosmetics and stitching of clothes as well. A question that comes to every woman is where I can get some designer clothes which are not very common and readily available. Well, boutiques provide out of the box designer clothes which can be designed only for a specific set and that is not very common. They keep changing their trends very often and that makes them stand apart from normal branded clothing. Especially when it comes to shopping, every woman thinks to get something different and stylish. Pune being the city of stylish lifestyle, the top ladies boutiques in Pune is often searched which provide some trendy stitching and clothing. 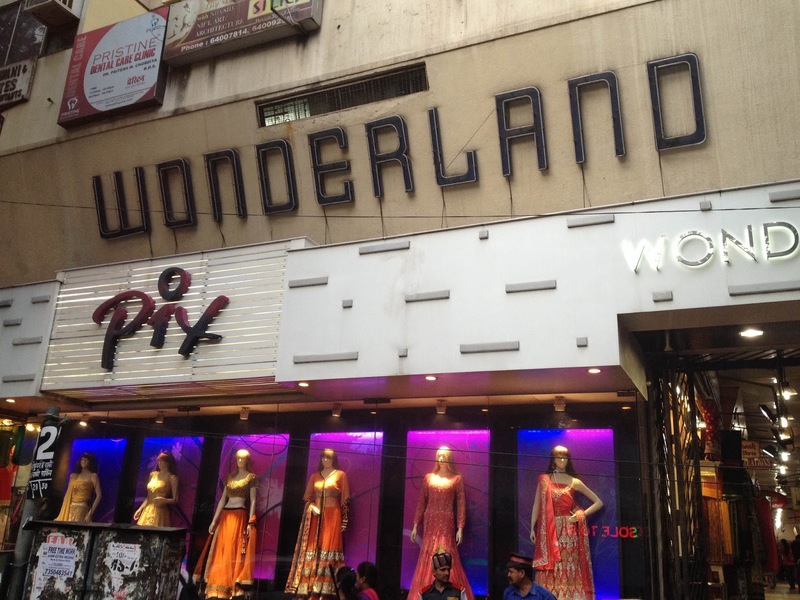 Before jumping into the the boutique list in Pune, you might also like to see the cheap shopping places in Pune. They provide in-house tailoring as well as readymade garments for ladies in Pune. They also have other ladies accessories like handbags, wallets, leather belt, Lingerie, and bridal wear clothing. 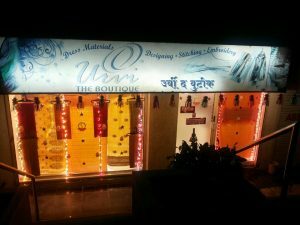 The Cupid Koregaon Park, Pune reviews have been positive from customer point of view considering a wide range of accessories and tailoring needs of every woman keeping themselves among the best boutique for females in Pune. They have a handsome collection of readymade garments for women and other accessories. You might like the collections which are bit different from the ones available in other generic stores? 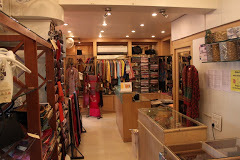 A small store with different assortment keeps Busy Bee among the best female boutiques in Pune. They have been in business since 1992 providing a range of services like bridal dresses, formal dress, casual dress, custom dress, dress materials, sarees, and party wear needs of women in Pune. If you are looking for bridal dress collection in Pune, Dejavous can be one of the best options for you. Apart from these if you need to look different for a party, get a party wear from this store which will be different somehow. 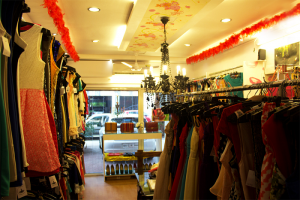 Their reviews and services keep them among the list of best Ladies Boutiques in Pune. This is one of the classy boutiques in Pune providing an array of clothing and jewellery. This is also an ideal boutique while shopping for bridal dresses and other accessories like bags, wallets, and apparels in Pune. However, it might cost you a little more on your wallet. 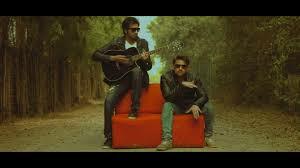 You can also check their prices online on their store and order as per need. Looking into a high end range of clothing and accessories, Studio Rudraksh is added among the list of best boutiques in Pune for bridal dressing. Ka-Sha boutique is Pune is managed by Karishma Sahani Khan and provide all handmade clothing and designs. Every other dress will be found different in this boutique making it stand apart from the other boutiques in Pune. Are you looking for a dress which is not common and need to look different? Walk in and your idea will be given a shape here at Ka-Sha boutique. 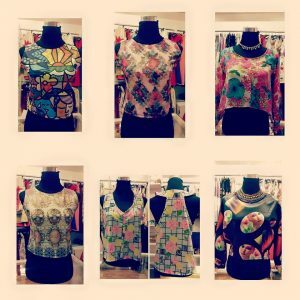 Ka-Sha Boutique Pune reviews and customer satisfaction keeps them among the list of best ladies boutiques in Pune. 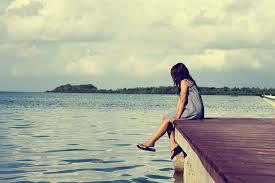 They provide readymade clothing for females and their collection is worth checking once. 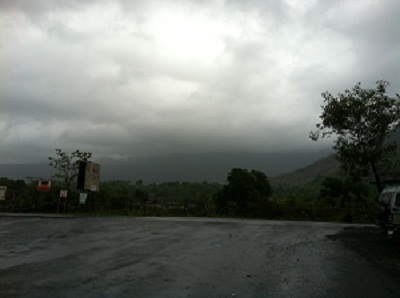 They provide a huge collection of readymade clothes and one of the exporters of clothing in Pune. 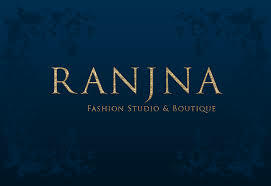 They also provide custom made bridal clothes for marriage and one of the famous fashion designer stores in Pune. They are one of the famous ladies tailor in Pimpri, Pune providing all custom needs. They also provide readymade ladies dresses and other accessories. They provide readymade ladies dress and accessories in Pune. 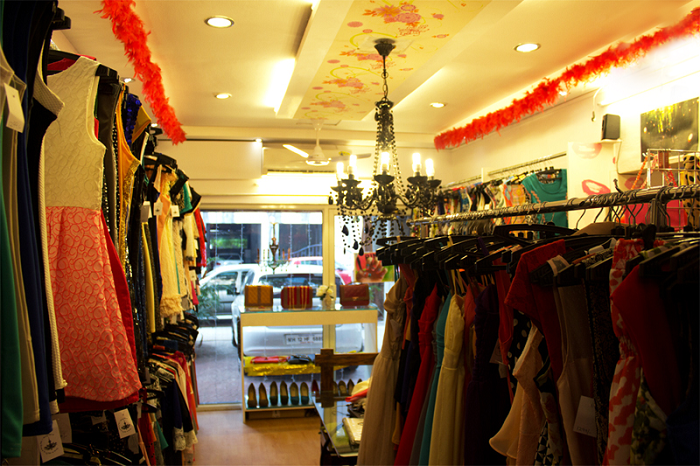 Their reviews have been positive from customers so far keeping them among the list of best ladies boutiques in Pune. Anokhi is one of the biggest chains of Boutiques in India and the branch in Koregaon Park, Pune is among the one of them. They provide a huge collection of readymade garments for females with unique design and patterns. 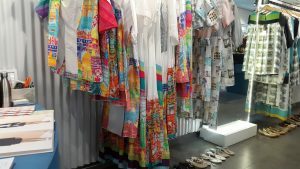 The uniqueness in design and their colour combination keeps them separate from other boutiques. 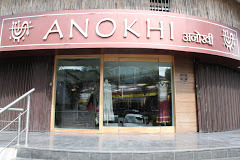 Anokhi Pune reviews have been positive keeping them among the top boutiques in Pune for women. 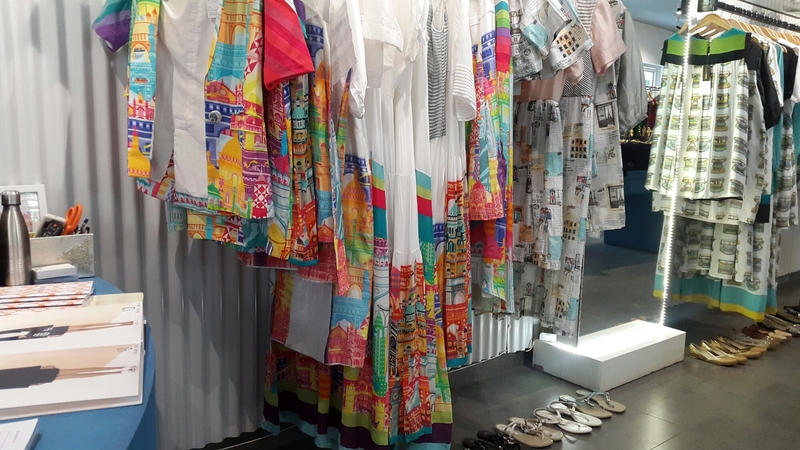 If you prefer western and casual wear, check out Potion Nine boutique in Koregaon Park for their latest collection. 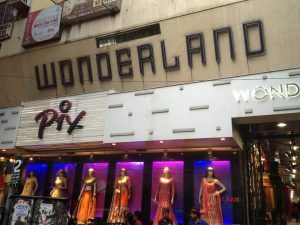 Considering user reviews, Potion 9 reviews have been positive and kept in our list of the best ladies boutiques in Pune. 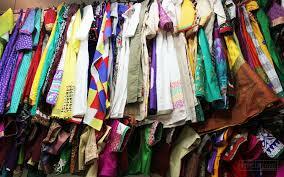 Karishma Boutique in Sadashiv Peth has huge collection of ladies dress materials and readymade dresses. They also import high quality cotton and formal dresses. Nonetheless, they are also known as the famous ladies tailors in Pune, providing stitching services for ladies dresses. Considering their overall service, collection of ladies dresses, and customer satisfaction, they are in the list of the top boutiques in Pune for women. 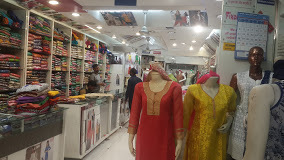 Alifiya Boutique in Camp is one of the famous boutiques in Pune providing a range of clothing options for women including traditional, western wear, dress materials and other accessories as well. 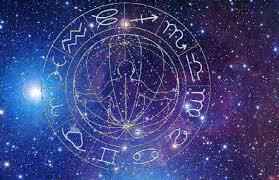 They also provide stitching service and also a famous ladies tailor in Pune. They also manufacture sarees and have huge collection of sarees as well. 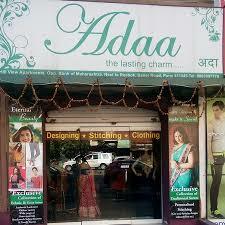 Adaa boutique in Baner has handsome collection of ladies traditional and western wear keeping it among the list of best ladies boutiques in Pune. Pehnava Boutique in Aundh, Pune has diverse collection of ladies dresses and other accessories. This is one of the oldest boutiques in Pune with vast collection of ladies dresses and dress materials. 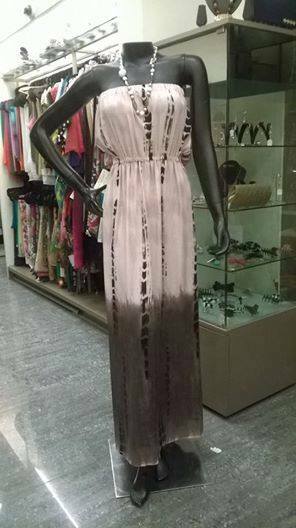 Christina Boutique is one stop place for all ladies dressing needs in Pune and one of the famous boutiques in Pune for women. They also provide tailoring service and have huge collection of readymade dresses. They also provide bridal wear readymade dresses and custom made dresses for marriage or parties as well. Do we need a Gabbar to make our Society Clean? Prakash Jha the new Serious Actor in Bollywood?